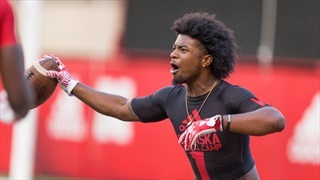 With the 2019 recruiting class in the books, it's time for Nebraska to turn the page toward the 2020 class. 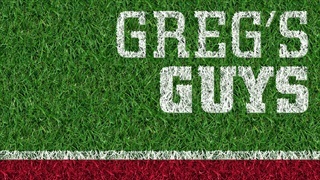 That also means it is time for a fresh Greg's Guys list. 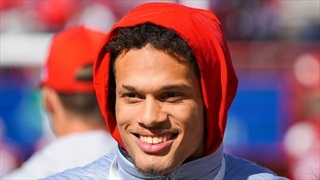 Recruiting analyst Greg Smith updates his list of the top 10 uncommitted prospects on the Huskers' board following spring football.